Wes is responsible for the delivery of CII Certificate modules and apprenticeship courses. 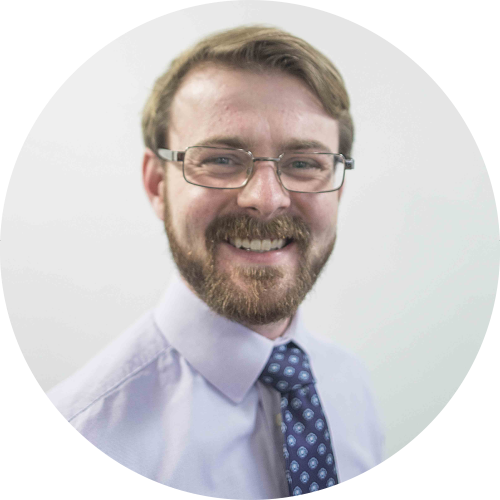 Since coming to live in the UK Wes has always worked for insurance brokers and has done nearly every customer facing role there is. He has always been keen to develop his insurance knowledge and became Cert CII qualified within his first two months of working in insurance. He has also completed two Dip CII modules in his on-going quest to enhance and develop himself. After several years of success Wes decided that he wasn’t content with only developing himself and decided he wanted to share his acquired knowledge with others. He made the switch from Insurance Broker to Technical Trainer by joining Wiser Academy and enjoys sharing his knowledge and experience with our clients and supporting them to pass their exams and expand their knowledge. Wes attributes his success in training to his ability to use every day examples to help explain different insurance topics which makes them applicable to Learners. He always strives to ensure that all sessions are engaging and memorable for everyone. Fact: Outside of work Wes is a prolific writer.